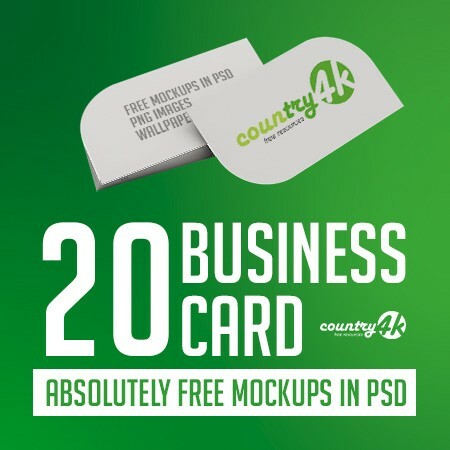 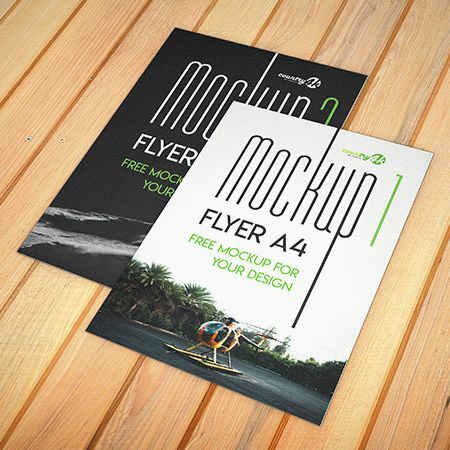 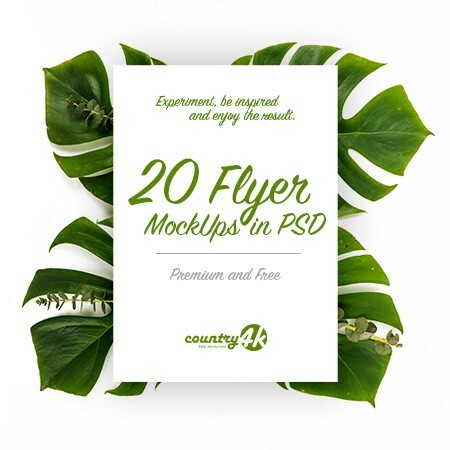 Especially for you we have prepared Free Flyer A4 – 2 PSD Mockups, which are on a wooden table. 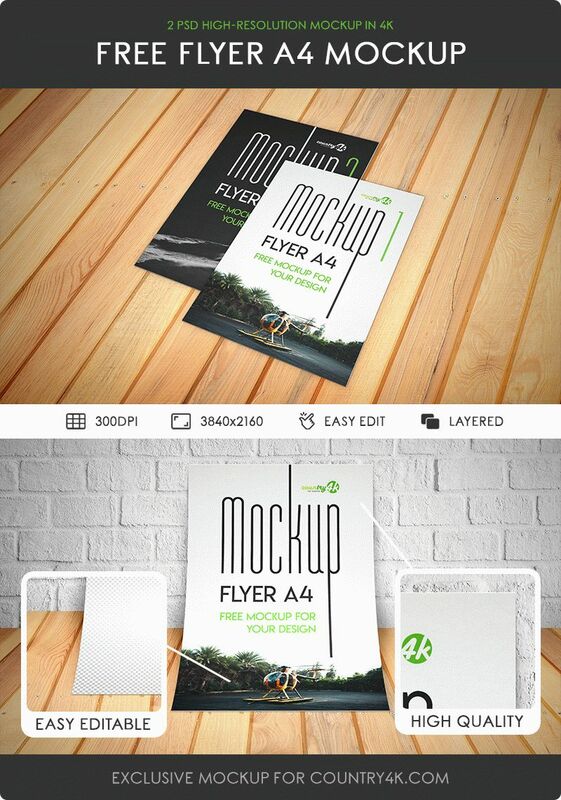 The template can also be used as a demonstration for Posters, Flyers, CVs and resumes, Stationery, and other items. 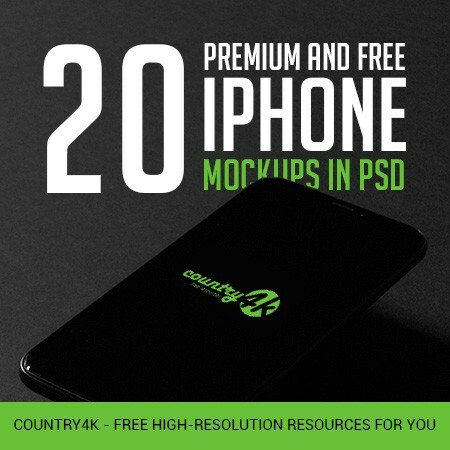 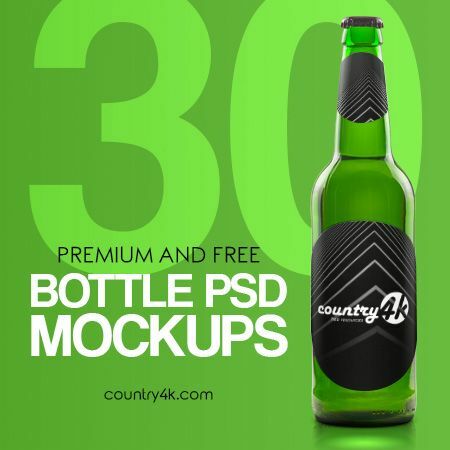 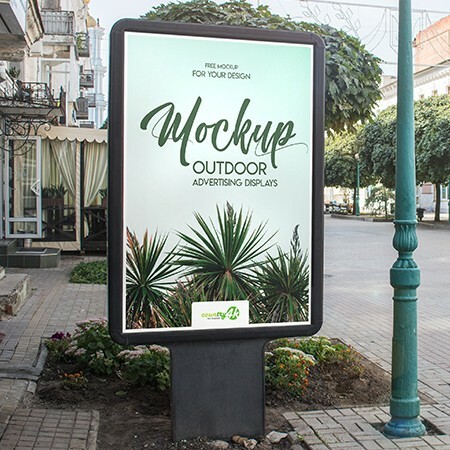 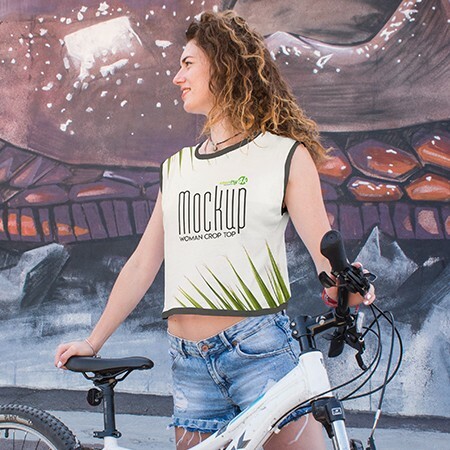 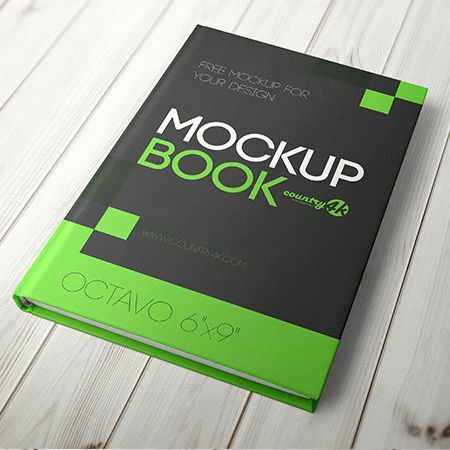 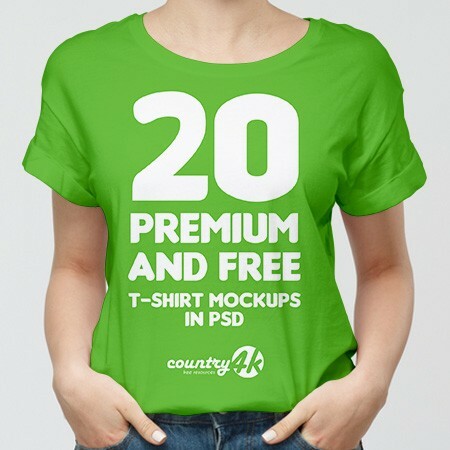 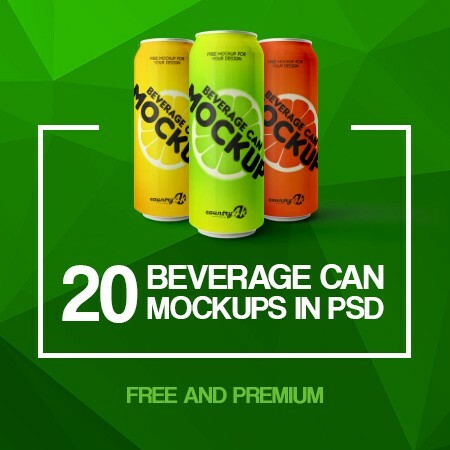 These wonderful mockups are clear and simple, so you can easily implement your creative and interesting ideas.